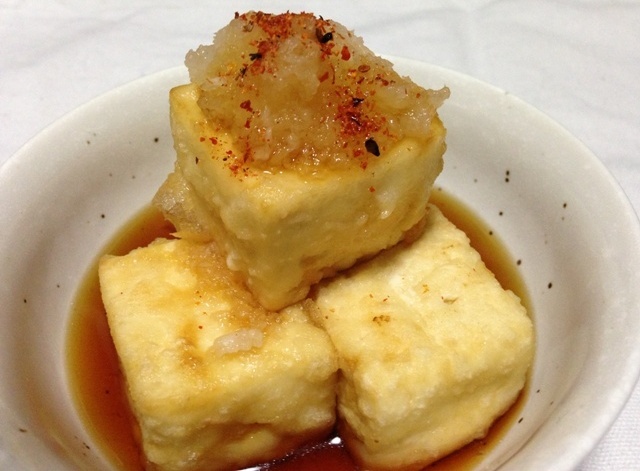 Agedashi Tofu is a kind of Tempura which fries Tofu. But cooking method is a little different from regular Tempura. 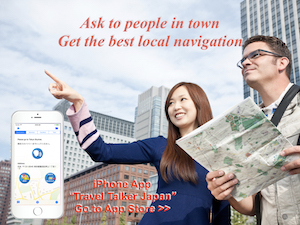 You may have found this at Japanese restaurants or Izakaya restaurants (Japanese casual restaurants). It’s one of Japanese home foods and is easy to cook, but I feel it is something sophisticated. As you can see above photo, it is served with broth which is as same as serving Tempura. 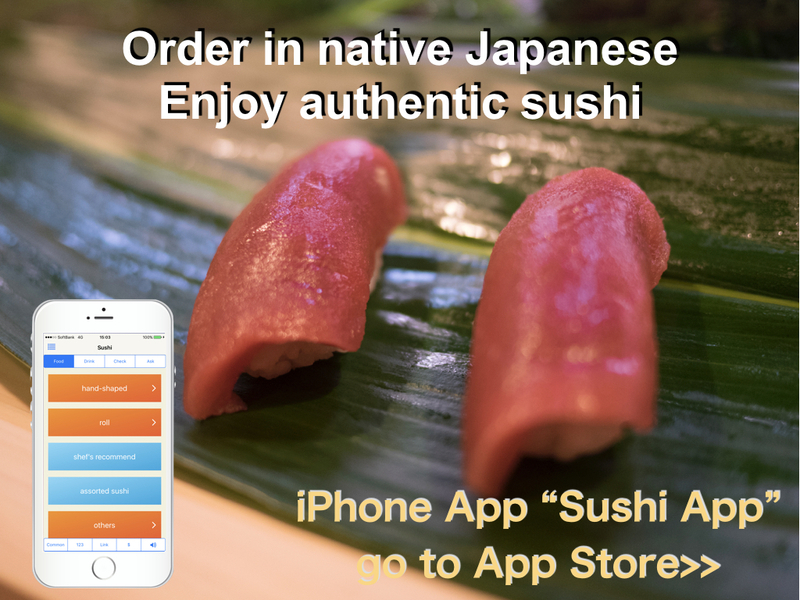 The word of “Agedashi” is consist of two words, “Age” and “Dashi.” “Age means “fry” and “Dashi” means “broth.” Vegetables are sometimes served as “Agedashi”, too. But Vegetable “Agedashi” is fried without coating. So it is not Tempura. 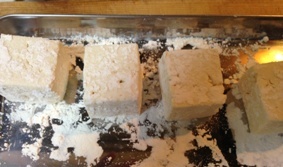 2) Coating tofu with flour. 3) Heat cooking oil in a fry pan until about 180 degree (c). 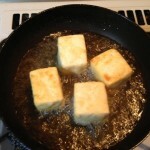 Then fry tofu until golden brown. 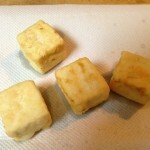 4) When fried, pick up tofu and place on cooking paper. 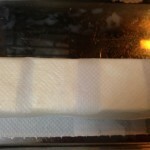 To do this, extra oil will drain off. 5) Mix Mentsuyu and water, and heat it. Serve them in a dish and pour broth. I added grater radish and sprinkle Shichimi (mix of Japanese papers). I used “Momen Tofu” at this time. 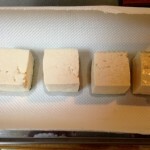 There are two kind of tofu, and another one is called “Kinukoshi.” Momen type is a little harder than Kinukoshi. So it is easy to fry. But you can make this with Kinukoshi, too. This broth is called “Ten Tsuyu” which means tsuyu (broth or soup) for Tempura. I made it with using Mentsuyu because it was easy. I used “Somi no Tsuyu” , but you use other product, please be sure how much water you should use. Of couser, there is a method to make it without Mentsuyu. In the future, I will make it from scratch. If you bought Metsuyu for Soba or Udon etc., please remember you can use it for other cooking like this.